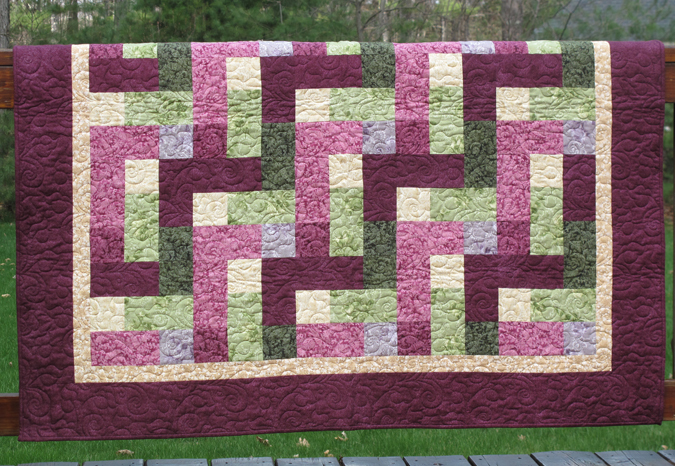 Want an easy, carefree quilt to while away the summer months?? Mystic Garden is your ticket! !